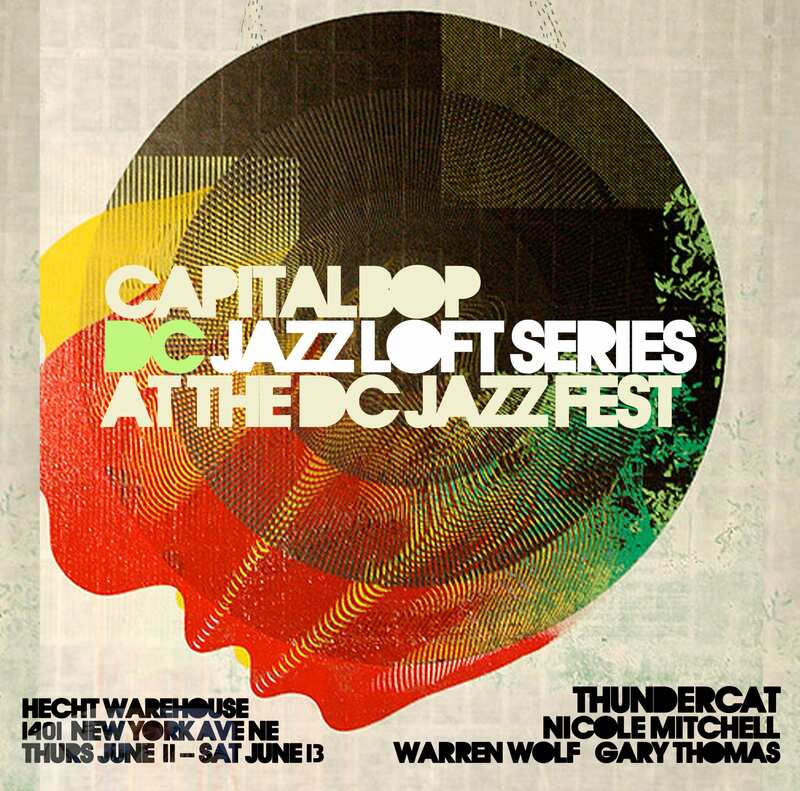 CapitalBop’s 5th annual DC Jazz Loft Series: Thundercat at the Warehouse, AACM at 50 + a Trio of Trios from Baltimore! 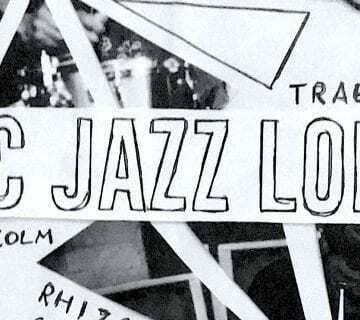 We love hearing music in jazz clubs. 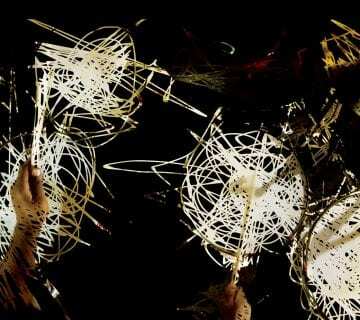 Big arts centers can provide pristine sound and book fabulous artists. 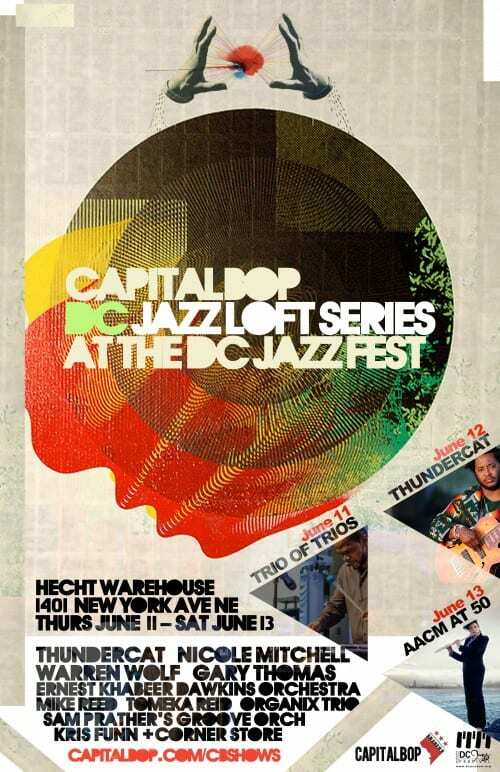 But at the DC Jazz Festival this month, we’re doing things a little differently: We’re turning a storage building in the Hecht Warehouse District into a pop-up theater, with fabulous art, food and drink, and the most star-studded lineup we’ve yet presented. 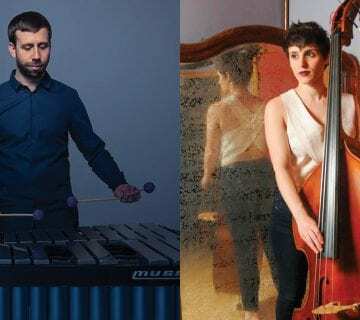 On Thursday night we’ll do a Trio of Trios, featuring the young vibraphone great Warren Wolf and the saxophone star Gary Thomas. Then on Friday, the warehouse will become a retro-futurist dance club when Thundercat takes to the stage with his heady blend of jazz and psychedelic electronics. Finally, on Saturday, our “AACM at 50” celebration—which starts with educational programming in the day and moves into a concert at night—culminates with a 15-piece orchestra led by Ernest Khabeer Dawkins, doing a suite in honor of Nelson Mandela. Our full series lineup is below, along with a spiffy new preview video. 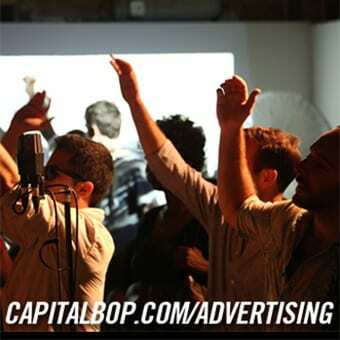 You can also find it at capitalbop.com/cbshows). Today jazz is catching new fire (don’t just believe us), and area scenes in cities all across the country are making it happen. 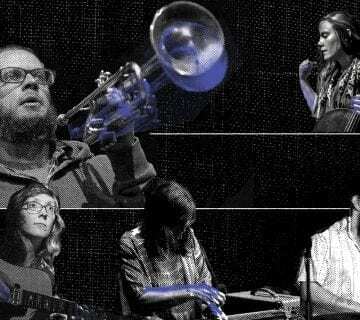 No longer is New York the lone star city of major progress in jazz—young players in D.C. and towns across the country are taking up their own regional jazz traditions, and mixing them with more contemporary sounds like hip-hop, experimental electronic music and guitar-heavy funk. At this month’s DC Jazz Festival, we’re celebrating the richness of the current moment in jazz—and in the process, we find ourselves homing in on three cities across the country: Baltimore, Los Angeles and Chicago. Thursday’s “Trio of Trios” concert—which will be taped for NPR Music for a web video and national broadcast on their “Jazz Night in America” program—puts a spotlight on three bandleaders from Baltimore’s under-sung jazz scene, where one of the richest straight-ahead jazz traditions continues to thrive. A free day of master classes and panel discussions with the artists will be held at Union Arts, on Saturday afternoon; children of middle and high school ages are strongly encouraged to attend! If you watched “Jazz Night in America” this past week, you know Los Angeles is home to a cabal of collectively entwined creatives working across artistic media—that was the case with Kamasi Washington’s band, and it’s the case on Kendrick Lamar’s album and Flying Lotus’s work. In all those situations, Thundercat’s bass playing helps to define what is becoming understood to be the new Los Angeles sound: It’s post-hip-hop instrumentals, live-performed electronic music, today’s jazz fusion. 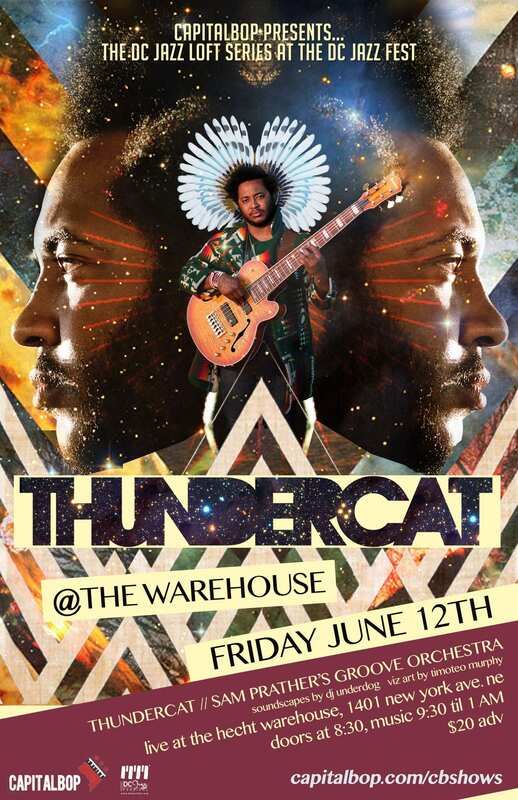 We’re excited to be putting Thundercat onstage Friday night and converting the warehouse into a dancehall. 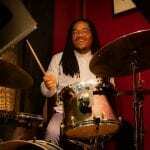 Opening for him will be Sam Prather’s Groove Orchestra, a D.C.-based group that has a local take on the same phenomenon. 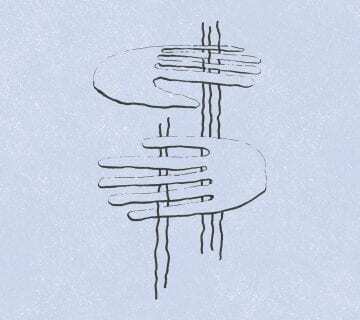 And finally, on Saturday, June 13, we’ll celebrate the 50th anniversary of the Association for the Advancement of Creative Musicians, the Chicago-based community organization that has kept a strong avant-garde tradition billowing in the Windy City since 1965. Ernest Khabeer Dawkins’ Orchestra will play “Memory in the Center: An Afro-Jazz Opera,” Dawkins’ suite to Nelson Mandela. Before that, three of the younger figureheads on that scene—Nicole Mitchell on flute, Tomeka Reid on cello and Mike Reed on drums—will play in a rarely-heard-from trio. 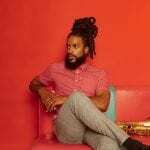 And at the beginning of the evening, young Baltimore-based improviser Jamal Moore—who studied with early AACM member Wadada Leo Smith—will lead his Organix Trio. 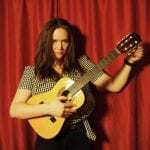 And from 3 to 6 on Saturday, at Union Arts, members of all three of those bands will participate in master classes and panel discussions. It’ll be CapitalBop’s first day of educational programming, and we especially invite students of middle and high school age to attend—though everyone has a lot to learn from Dawkins, Mitchell, Reid, Reed and Moore. See everyone out there at the Hecht Warehouse!